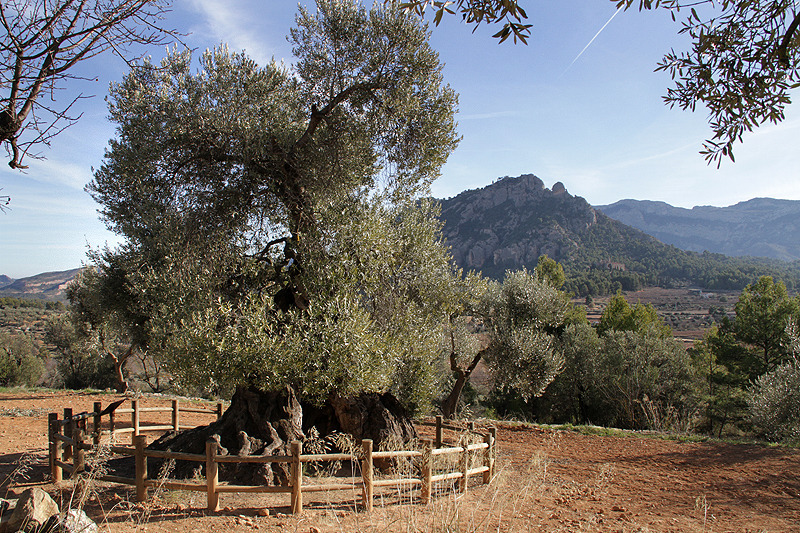 Is is a unique 2000 year old olive tree declared a Monumental tree in 1990. It is 9 metres tall and has a spectacular form. And it still makes olives! 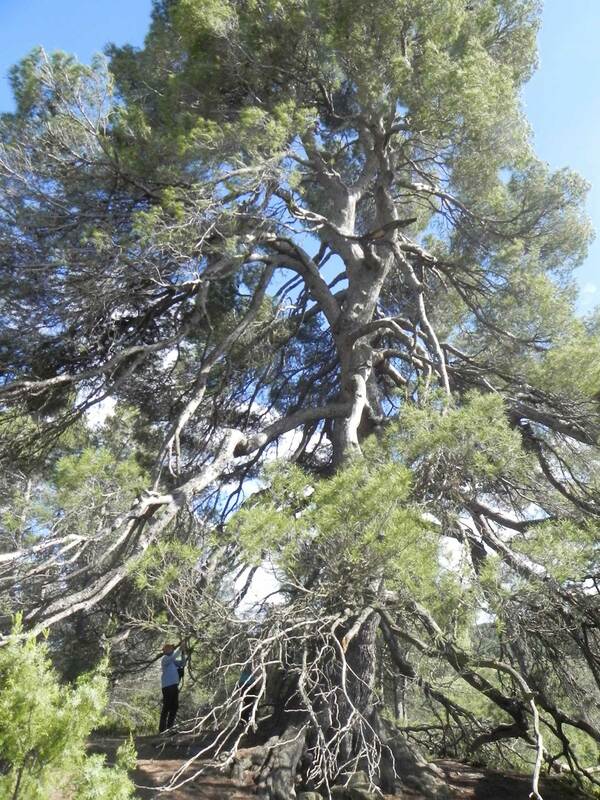 This is a huge White Pine which was declared a Monumental tree. It is 19 meters around, and the weight of its own branches has caused it to grow twisting and turning, giving it a phantasmagorical aspect.